Hair is mostly made of a protein called keratin, which includes the hair of the beard. CBD oil is loaded with a compound called Omega 3's, Omega 6's and Omega 9 fatty acids, which are also called GLA or gamma linolenic acids. These particular compound adds to the protein content of the hair strand and makes it structurally stronger from the inside. They also promotes blood circulation, which makes for a healthier follicle. Healthy follicles grow longer and stronger hair. Not only can it be used on beards, but it can be used on head hair as well, to prevent hair loss. It is a good idea to begin a CBD regimen as soon as possible, as hair loss usually starts in a man's early 30's, but can happen sooner. A big, full beard is achievable even if you are losing sod on the fairway (hair on top of your head). 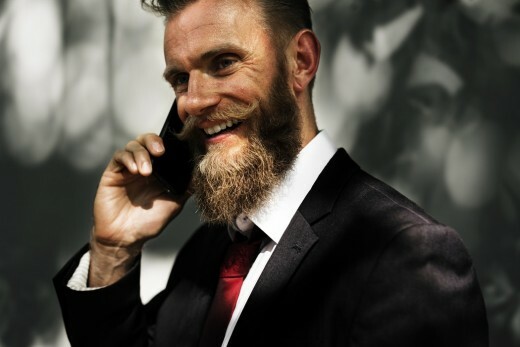 The protein-building properties of CBD oil and its moisturizing power does wonders for beard hairs already grown outside the follicle. Hair loss on the beard happens a lot because of breakage. Hair strands that are dry and brittle are prone to just snap off like a bit of saltine cracker, preventing you from achieving bulk and length. The oil makes the strand stronger with moisture and protein, making the hair less prone to breakage. With a good CBD oil, you can reduce the breakage and grow a longer, fuller beard. If you have trouble growing hair on your head because of breakage, the oil will work to stop breakage there too. Moisture is key to preventing breakage and promoting new growth. CBD is such a powerful moisturizer because it is loaded with vitamin E. Vitamin E is one of the greatest conditioners nature has to offer. It is good for skin, beards, and hair on the head. Not only will moisturizing make your beard stronger, it will add a luxurious shine and make your beard softer to the touch. A long, full beard isn't worth it if the hair is itchy and rough. Not to mention, your significant other will thank you for a soft face full of whiskers. The oil also tames the stray hairs and allows for easier styling. If you are a fan of fancy mustache and beard styling, CBD oil will make this much less of a struggle. Maintaining a healthy beard will not be possible without taking good care of the skin underneath. If your beard is itchy, lubricating the skin will solve that problem, and you won't be tempted to shave it all off in the name of comfort. If you have acne or eczema, the oil can help to relieve the discomfort and appearance. You can even use it on the rest of your face if you have these problems elsewhere on your skin. 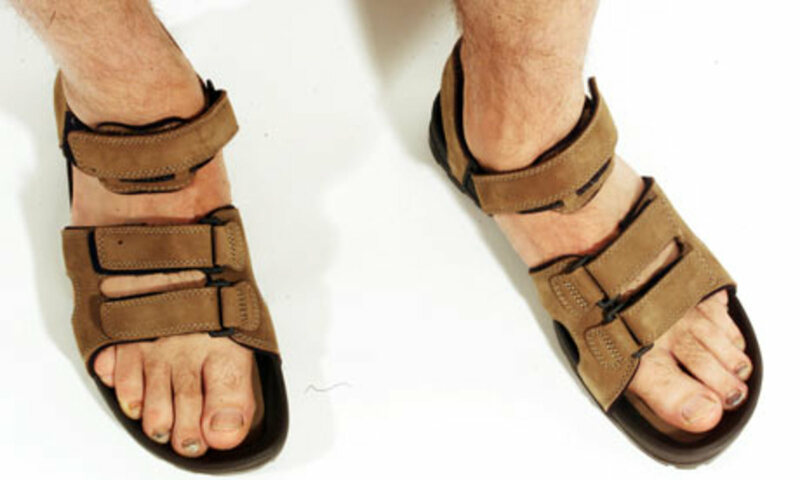 It also is non-greasy, which allows you to sport it in comfort day or night. The oil will not work as well if your beard is dirty and caked with crud. Be sure to thoroughly clean your beard first, preferably with a beard soap. Soaps that aren't made for beards can strip the hair of its natural oils, which you need for healthy hair. Pour 3-4 drops of CBD oil onto your hands; a little goes a long way. If you have a bigger beard, you may need a drop or two more. 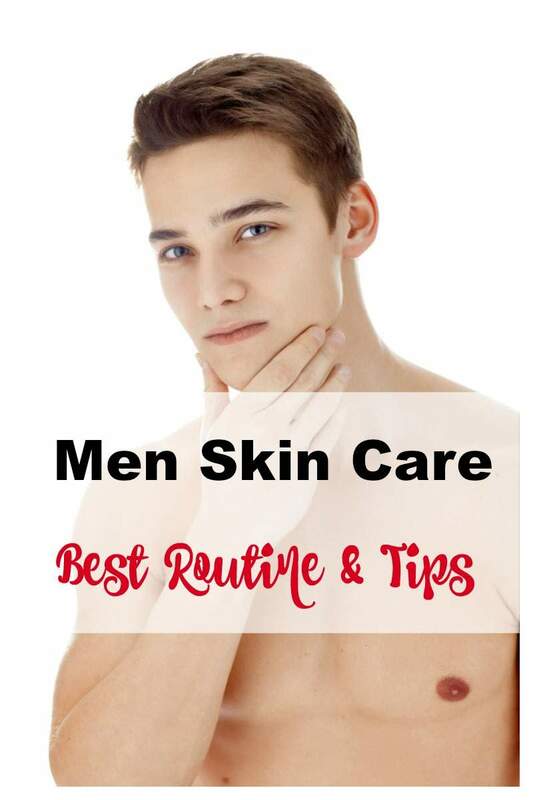 Rub the oil onto your beard and into the skin below. Rubbing the area will also improve the blood circulation and make the oil work better. Apply the oil in the morning and the evening for the best effect. But applying it once a day will also work very well. It also has a pleasant smell that will linger on your beard for many hours. 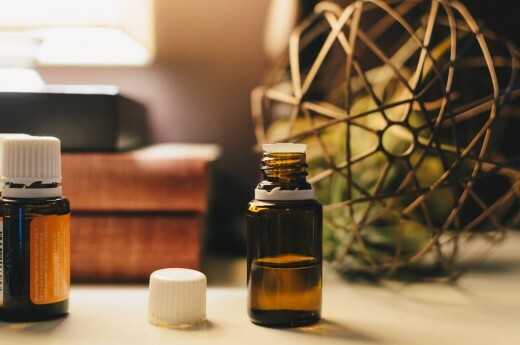 Not all CBD oils are created equal. Some manufacturers cut CBD oil with other carrier oils to save money. While any CBD oil will do you good, a purer oil will be better in the long run. 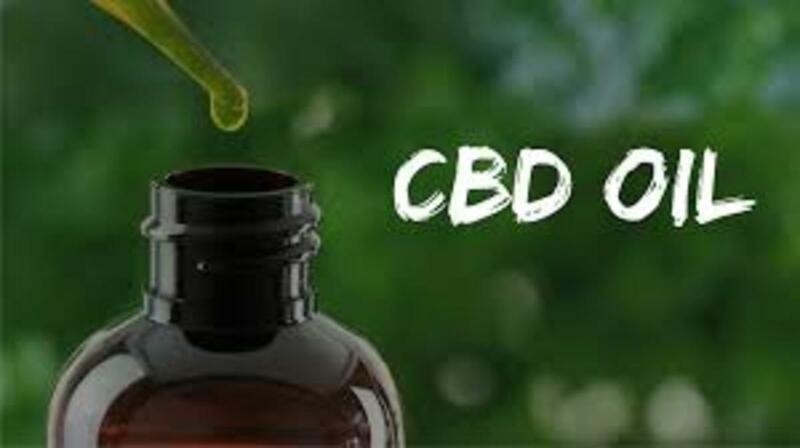 Be sure to buy from a reputable manufacturer for a pure CBD oil. 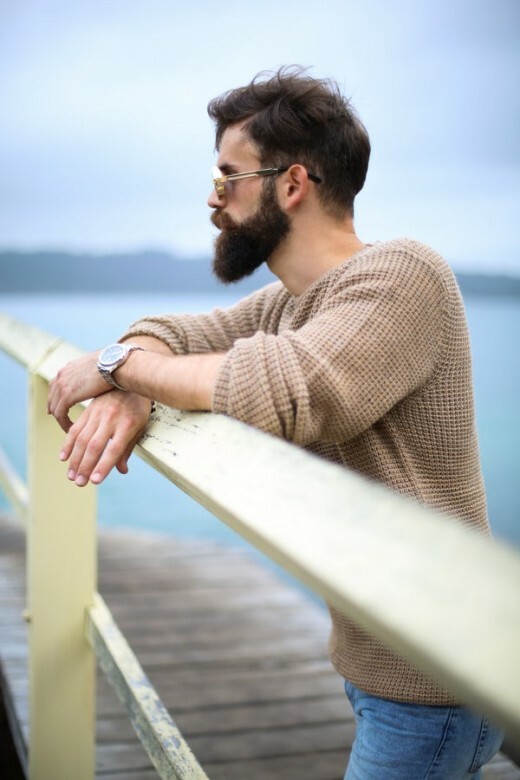 As personal grooming becomes more popular, you owe it to yourself to use the finest ingredients that will foster the best beard you can achieve. CBD oil has been proven to grow a better, stronger beard. And the oil is an inexpensive solution to a lot of common beard and skin problems. There are many CBD options out there, and you can have a better beard starting today. 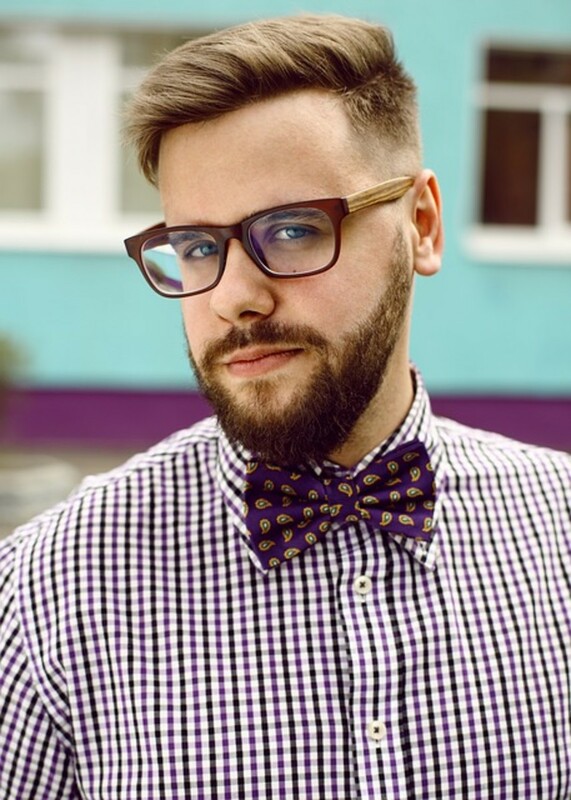 Even if you aren't interested in the fancier aspects like beard styling and luster, improving your hair and skin health is an amazing benefit you just shouldn't pass up.